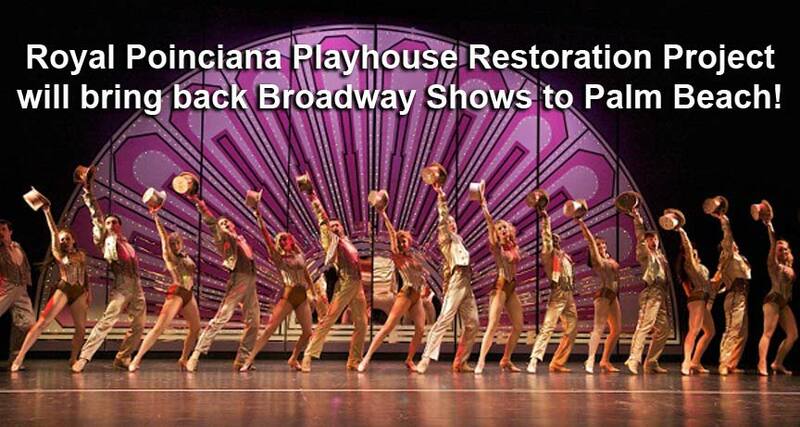 Lights will Shine Again on Stage at the Royal Poinciana Playhouse in Palm Beach! Celebrity Room will offer Founders and Patrons Waterview Dining! Lights Will Shine Again on Stage! 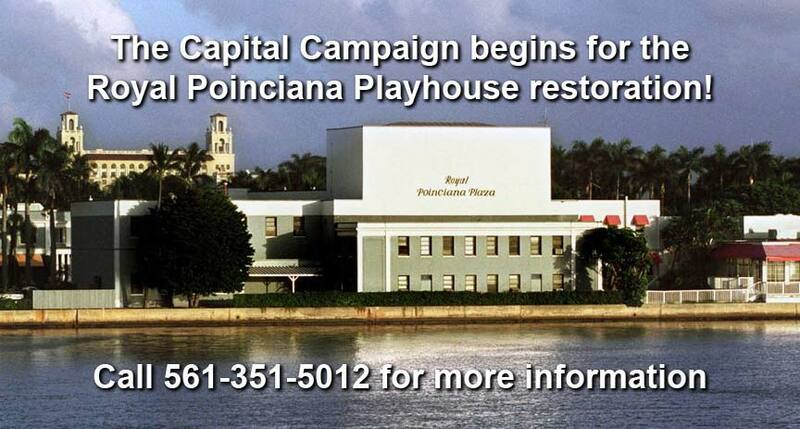 NAI has announced they have signed a long-term Lease for the Royal Poinciana Playhouse and Celebrity Room. The Celebrity Room design overlooks the Intracoastal Waterway and will be updated to accommodate private events, dining and bar areas for Founding Members and Theater Patrons. 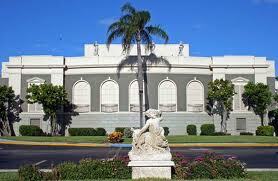 Beautiful Royal Poinciana Playhouse East Facade! John L. Volk, was the original architect for the theater and celebrity room. 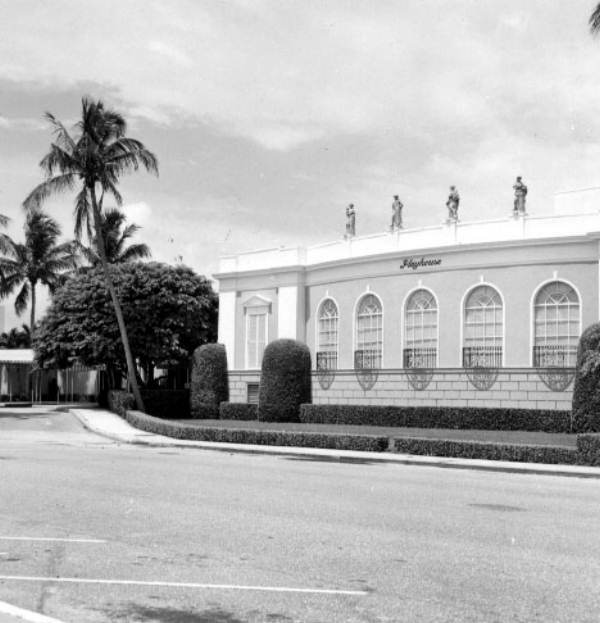 His architecture can be seen throughout the island of Palm Beach. Naming Rights are essential to a Capital Campaign! Royal Poinciana Playhouse and Celebrity Room! Restorating this grand landmarked theater which hosted royalty and celebrities will rise again with your support. 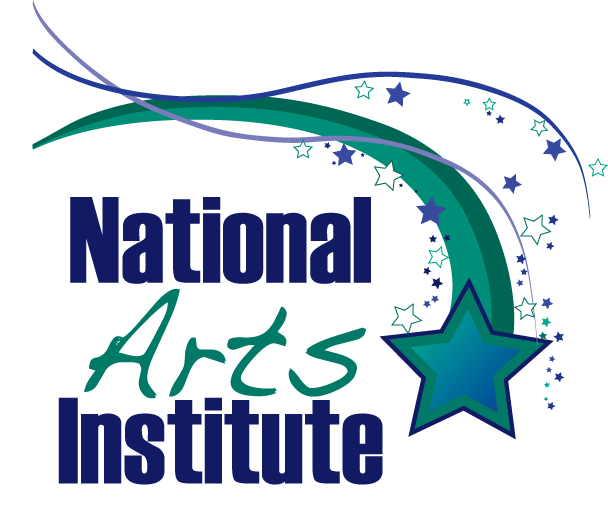 National Arts Institute a non profit organization with theater producing and fundraising experience with its Team are excited to announce they have signed a long-term lease for the Royal Poinciana Playhouse and Celebrity Room. NAI looks forward to continual updates as the process moves forward. 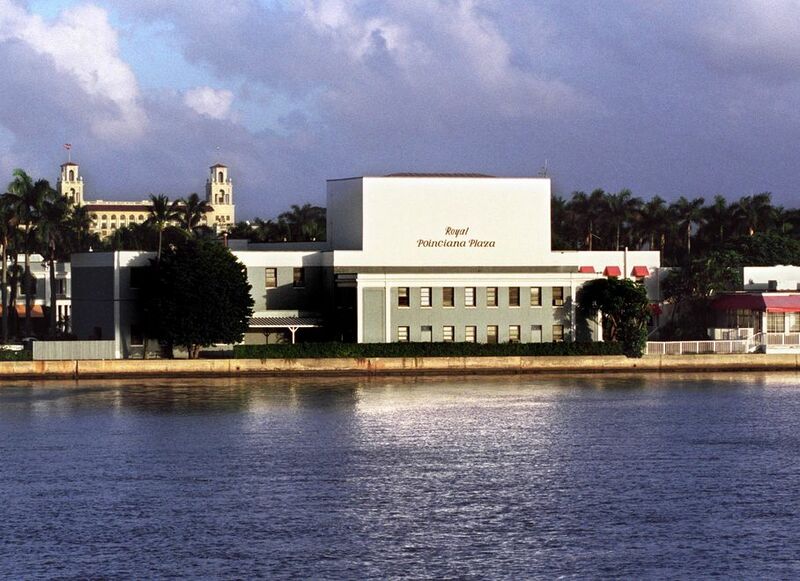 Palm Beach Performing Arts Center’s Producing Artistic Director Invites You! 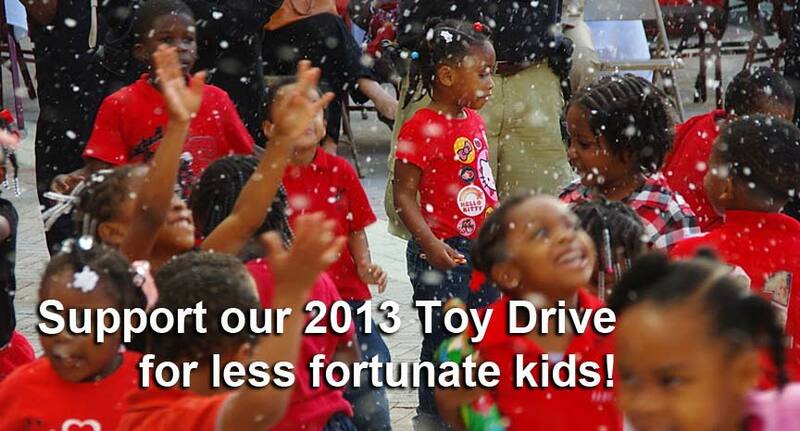 The National Arts Institute, Inc., is an IRS-approved 501 (c)(3) charitable organization, number 26-3536095. A Copy of the official registration and financial information may be obtained from the State Division of Consumer Services 800-435-7352. 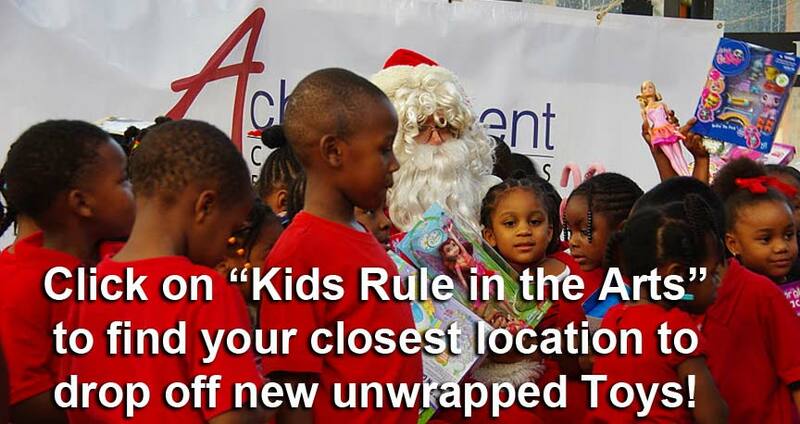 Search our website for recent News Posts and information on our Programs and Partners in Arts~Youth~Education.